TODAY is the last day to participate in the fundraiser for the Christian Youth Theater! Please support youth with special needs as they develop their talents of acting, singing, and dancing. 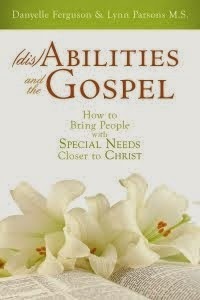 You can order at any Barnes & Noble nation-wide or even online at www.bn.com/bookfairs. Please use book fair #10512580. I'm off in the land of the Utes, attending the LDS Bookseller's Association Convention. If you live in Utah or Idaho, check out my sidebar for upcoming signings in your area from August 2nd through 10th. Now. let's talk about this awesome new book series. 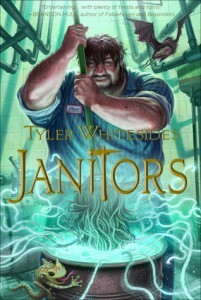 I was given an ARC of Janitors by Tyler Whitesides to review. But my hubby (aka John Waverly) stole it from my stack of "books to review" and devoured it. 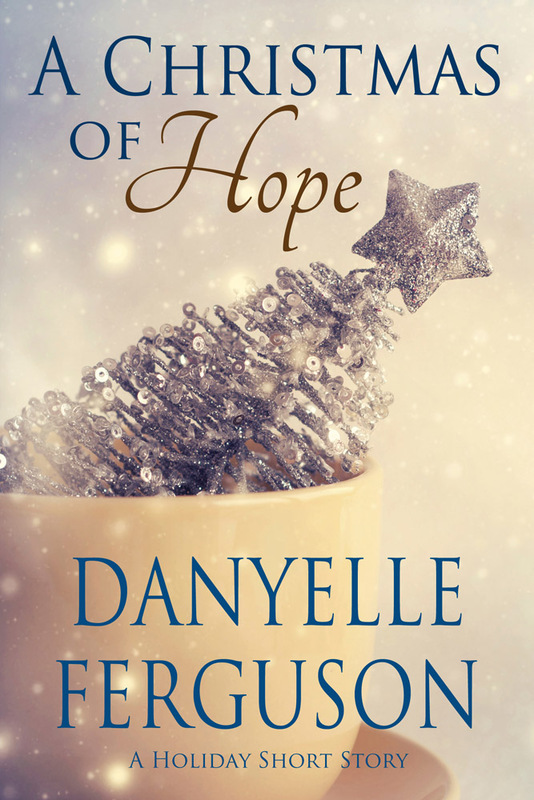 He also posted a very fun review on his blog, which I'm sharing today. I plan to read this book with my ten year old daughter when I return from my book tour. I'll share my thoughts and an interview with the author then. 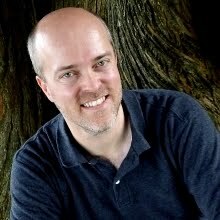 You can find out more about John on his blog, Facebook Page, or Twitter.